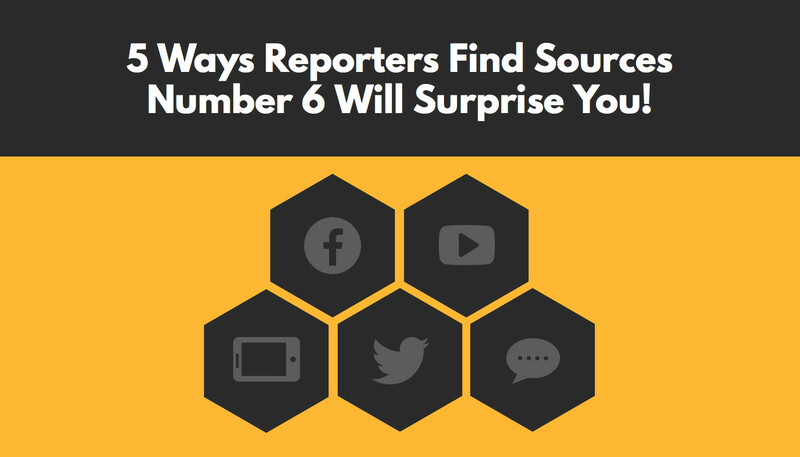 Home/Book publicity, Press releases/5 Ways Reporters Find Sources – Number 6 Will Surprise You! According to a new report conducted by Wasabi Public Relations, press releases are one of the top 5 resources reporters use to find expert sources. The other top methods include Google, pitches, breaking news and social media. Surprisingly, books were not in the top 5! I wonder what Amazon would say about that! When you consider that Google indexes press releases (or rather, they index OUR press releases because we know what we are doing), press releases are even more important. 3-	We used PR Newswire to distribute your press releases. Google has shown they prefer to index press releases from trusted news sources, and PR Newswire just might be the best source. They generally do not index press releases from so-called “free” sites. By the way, we send so many press releases via PR Newswire, we get a deep discount, which we pass along to our clients. Our clients generally save $300-400 or more on a typical press release and get the same results as if they went direct to PR Newswire. Many of my clients don’t realize that press releases don’t have to have “breaking news.” They generally wait until they have a new book, product or service to promote. –	Opinion pieces, i.e. why government taxes help or hurt businesses. –	Feature articles, i.e. Joe is the best dentist in town and here’s why and he’s a great neighbor, too. If you’d like to see samples of these press releases, let me know and I’ll be happy to send them to you. By the way, each of these kinds of press releases is guaranteed to appear on at least 100 news media websites that are indexed by Google. If you need help writing your press release, we can help. Or you can send us a finalized version of your press release. To get started with your press releases so reporters can find you, go to www.PressReleaseSender.com or call us at 952-380-9844.